Latest NewsKurt Brown tops Isuzu Truck Technicians Guild Examination – again! The Guild programme involves completing three ‘open book’ exams throughout the year and then culminating with a written ‘closed book’ exam at the end of the year. Also congratulations to CAL>Isuzu Tauranga for winning the ‘Dealership’ award. 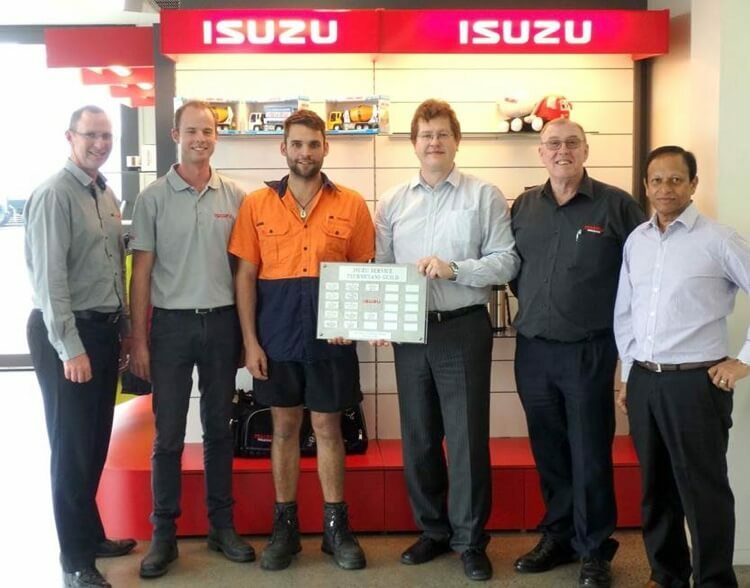 This award is given to the Isuzu truck dealership with the highest percentage of enrolled dealer staff participating in all rounds, including the final examination.